Be it money, equity, consultation, incubation or simply a platform to fine-tune the elevator pitch, startup competitions have manufactured an industry of their own with impressive prizes on offer. In 2016 alone, there were more than 35 competitions or application deadlines for competitions listed in the Middle East and North Africa. Winning those competitions could even get the chosen few to the other side of the world to compete globally. But do these competitions actually add value to the entrepreneur and the regional ecosystem? For Diya Khalil, winner of the 2013 Dubai+Acumen Business Plan Competition, his own startup, Green Truck, would not exist had it not been for the competition. Khalil’s prize was valued at 100,000 Emirati dirhams (US$27,000) with 50 percent of it in cash and the rest in investment and consultation. There was a delay in the prize reaching Khalil, but it gave Green Truck the seed funding it needed. The Acumen competition is among the few that require a business plan from competitors along with the pitch. Many others focus on a final pitch to determine the winner where submitting a strategy plan could be part of the application process. These pitches can often be limited to one minute of stage time. 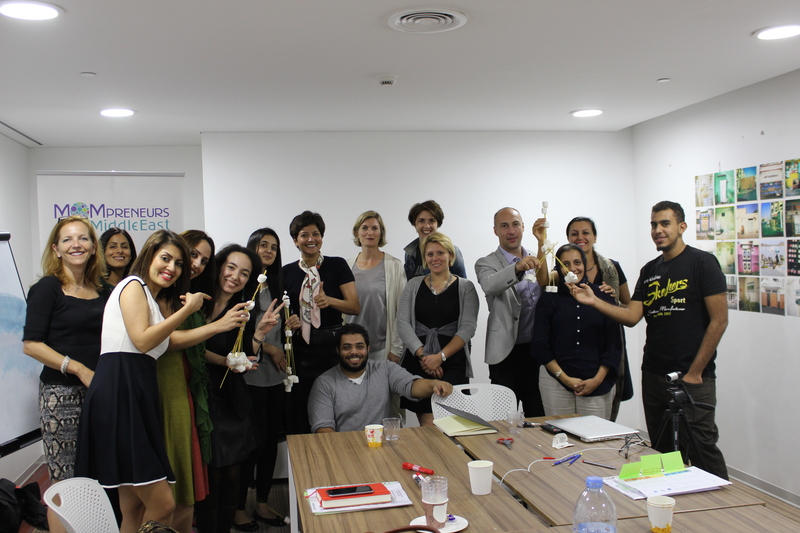 Some competitions like MIT EF, Acumen, Harvard Arab Alumni Association's challenge, Mompreneur Rising, are events built around training and connecting the competitors in preparation for the win. Others run a competition as an extension of their brand or of a larger event. Recent examples include Arabnet Ideathon, STEP conference, and Infiniti Speed Pitching. STEP was founded in 2012 to create the “ultimate conference experience” for people interested in tech and the startup ecosystem, while the pitching competition was first launched in 2014 because the team was “constantly thinking how [to] help startups get their voices out there. That year was proven to be highly successful [and] almost felt like a trading floor but entrepreneurs pitching,” said Bahaa Moussalli, cofounder of STEP. The ideal outcome for the winner? To secure investment because of the competition and to make it big later on. STEP follows up personally with their winners, but many organizers wrap up the conversation at the winners announcement press release. MIT EF, for instance, does not follow up but keeps tabs on their winners. For them, there’s been a 40 percent success rate of winners stepping into the big leagues worldwide. Khalil’s Green Truck was recently bought out by Enviroserve, though Khalil remains the operations lead for the company and Boxit just closed their seed round at $600,000. 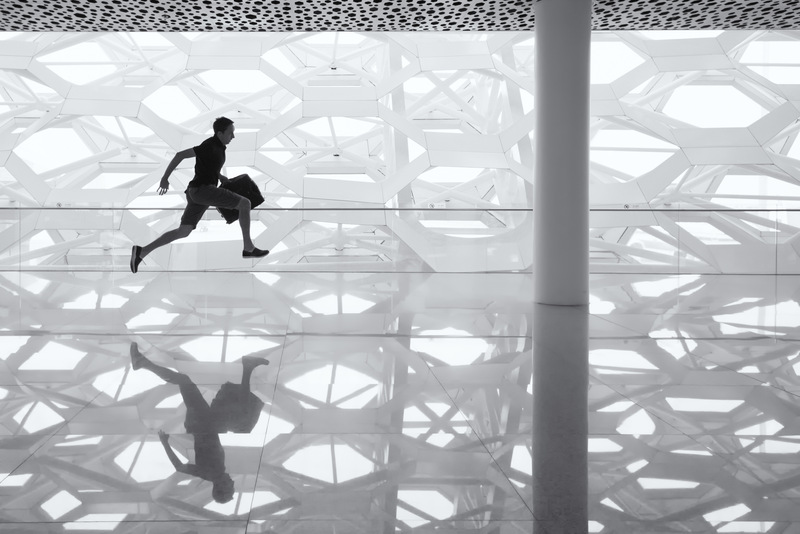 Myhrvold adds that in the case of all competitions, entrepreneurs must analyze the opportunity cost against the return on time before entering. “Your time is the most valuable thing you have,” Myhrvold said. “If you are spending a lot of time at different competitions you’re losing on your business. You need to be very specific about what you want to accomplish from these competitions... it’s very important to be selective and review what it is you are getting into." This article was originally published on Wamda on June 26, 2016. That being said, presenting your business over and over again does not hurt, says author Sallyann Della Casa, also a judge and 'lead tree shaker' at Growing Leaders Foundation, as long as the startups learn from the feedback. The region is in the middle of building a rising ecosystem at par with the world average. 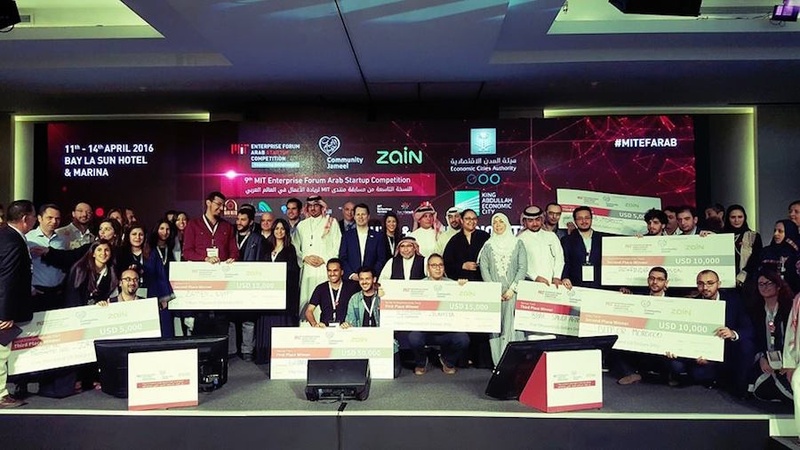 Catherina Ballout, GCC managing director of MIT Enterprise Forum for the Pan Arab Region (MIT EF), says competitions serve as mini, virtual accelerators to shortlist the entrepreneurs. MIT EF runs the Arab Start Up competition that supports nearly 200-300 startups, recruited to participate by industry professionals. Competitions are expensive endeavors for organizers and startups alike. Some like MIT EF pay for travel - flight costs alone could reach $80,000 at times, Ballout said - and accommodation at initial stages in addition to charges for trainers, mentors, judges. There’s a machinery that needs to perfectly play out leading up to the final day. And, more often than not, competitors have to pay out of pocket costs and, like Khalil, carve hours out from full-time jobs to meet deadlines and deliverables. For entrepreneurs at an idea stage, the competitions are a great way to “have fun and experiment in a safe setting”, says Louis Lebbos, cofounder of Astrolabs and founder of one of the region’s flagship startups, Namshi. That is exactly why Premlal Pullisserry, founder of Kuwait based Boxit, entered his first competition, the Startup MENA GCC Pitch Challenge in 2015. Pullisserry went on to win the local competition, but not the regional one. Since then, he has participated in eight competitions winning more than half of them. The team “had different motives at different stages” ranging from getting their name out, to expanding their network, and sometimes building mileage right before an investment. Christopher Schroeder, author of StartUp Rising and a frequent judge, prefers competitions where the pitching comes with enough time for reference checking, meeting entrepreneurs and absorbing materials in advance. On the other hand, especially in rising ecosystems, both allow for connecting with other entrepreneurs and money, test propositions in stress environments and force startups to focus their ideas, he added. The organizer, ultimately, becomes the true value creator of the competition. Every competition comes with its own criteria, limiting the submitted ideas. MIT EF, for example, requires at least one Arab national per team. Others filter competitors based on the number of years since launch, the funding stage or type of service. Pullisserry points out that once you figure out the organizer’s objectives, it eases the preparation process and could help you win. No matter the prize, Teachmenow’s, Thea Myhrvold says it is crucial to pay close attention to the prize and ensure that the judging criteria is clearly available for judges and competitors.